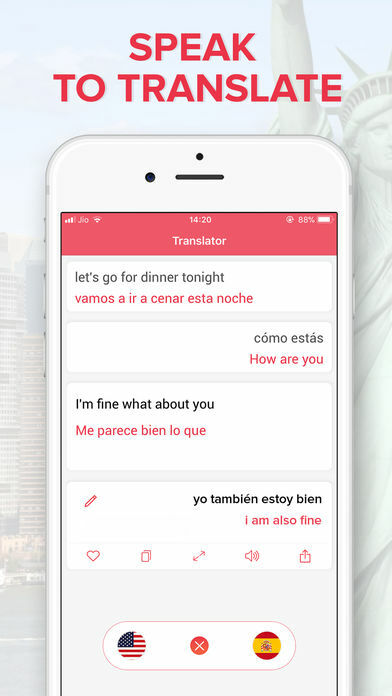 Language Translator sable voice and text translator that allows you to communicate effectively in any corner of the globe. 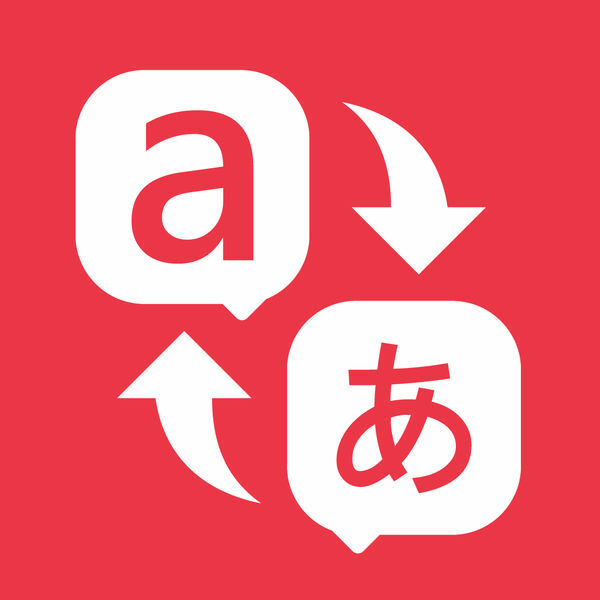 Translate any text and voice with this great app. 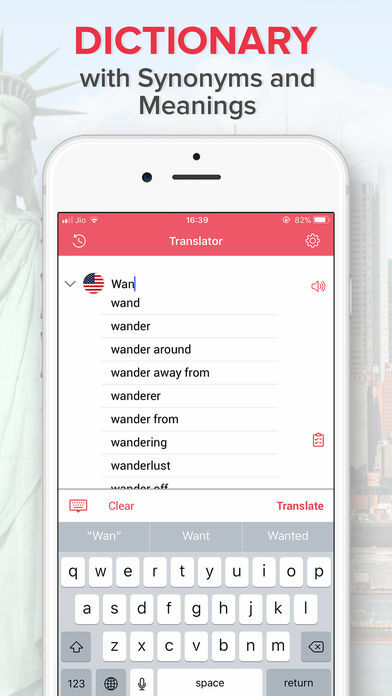 Great for tourist and business travels. 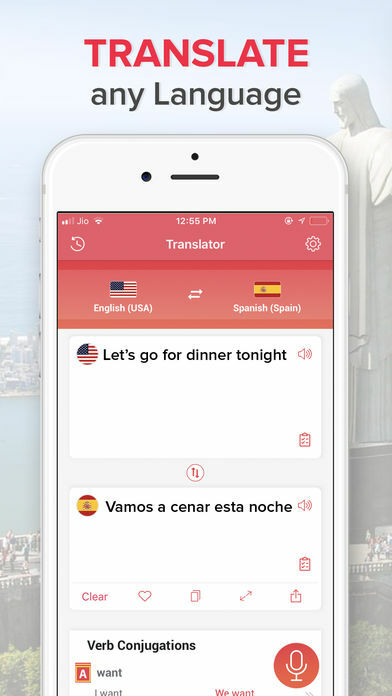 This powerful app allows you to communicate in any country in the world. • Auto-renewal (Weekly $9.99 & Monthly $14.99 & Year $99.99) begins after 7 days of free trial. 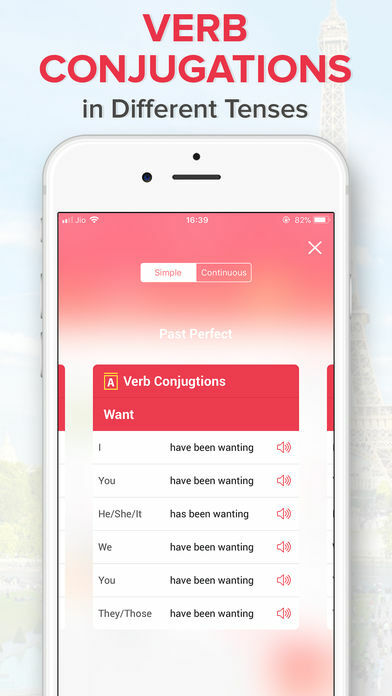 • Any unused portion of a free trial period, if offered, will be forfeited when the user purchases a subscription to that publication, where applicable Translator app adds the great features above and are available through an auto-renewing subscription. Subscriptions will be charged to your credit card through your iTunes account. Your subscription will automatically renew unless cancelled at least 24 hours before the end of your current subscription, and you can cancel a subscription during the active period. You can manage your subscription at any time, either by viewing your account in iTunes from your Mac or PC, or Account Settings on your device after purchase. 10 Best Online Sniper Games You Have to Play!